Laura (Bea) Gruening, age 93, formerly of North Kingsville, passed away peacefully on September 14, 2018 at the Ashtabula County Nursing & Rehabilitation Center with her family by her side. Bea, as she was known to family and long-time friends, was born July 24, 1925 in Garza, Texas to Ben and Mary Ann Hicks. She grew up in McAlester, Oklahoma, graduated from high school there and moved to Erie, PA in 1947. She met her future husband, Al, at church in Conneaut, and they were married May 19, 1951 and were married for 61 years. She was a devoted wife and mother of three children. She was a homemaker and loved to cook and bake, crochet, take care of her flowers, and put jigsaw puzzles together. 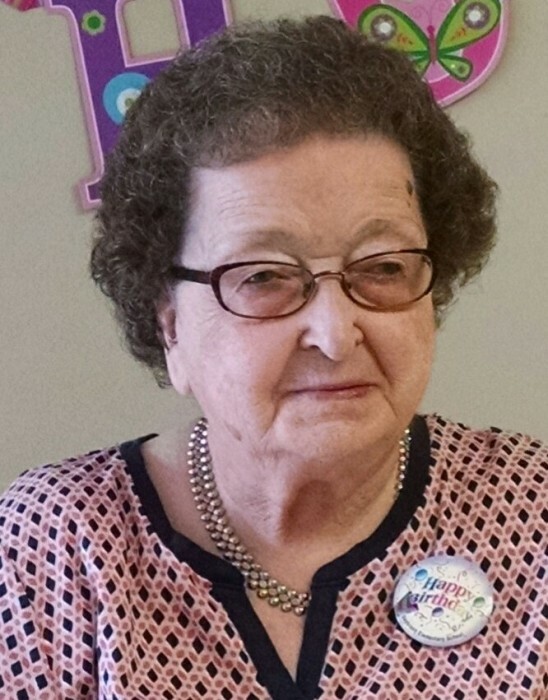 She attended First Assembly of God in Conneaut for many years where she was a Sunday school teacher and participated in the Women’s Ministries. Her family is grateful to have had such a loving mother and grandma for so many years. They are thankful for her wonderful Christian example and compassion and caring for those whose path crossed hers throughout her life. Bea is survived by her three children, Judy (George) Gourley of Mentor; Bonnie (Brad) Todd of North Kingsville, and Jim Gruening of Sheffield; four grandchildren, Emily, Aaron, Laura and Chad; and 1 great grandson, Carlisle. She is also survived by her brothers and sisters, Margaret Koch, Frank (Violet) Hicks, Patricia McNully and David (Teri) Hicks; sister-in-law, Vi Matteson; and numerous nieces and nephews. She was predeceased in death by her husband, Alfred Gruening; parents; brother, Riley; and sister, Lucille. The family will receive friends 6:00 p.m. to 8:00 p.m. Thursday, September 20, at Potti Funeral Home & Cremation Service, 1329 Lake Avenue, Ashtabula, Ohio. Funeral services will be 11:00 a.m. Friday, September 21 at the funeral home with Rev. Daniel Houck of Gateway Church officiating. The family would like to express their sincere appreciation to the staff at ACNRC and the caregivers from Hospice of the Western Reserve. 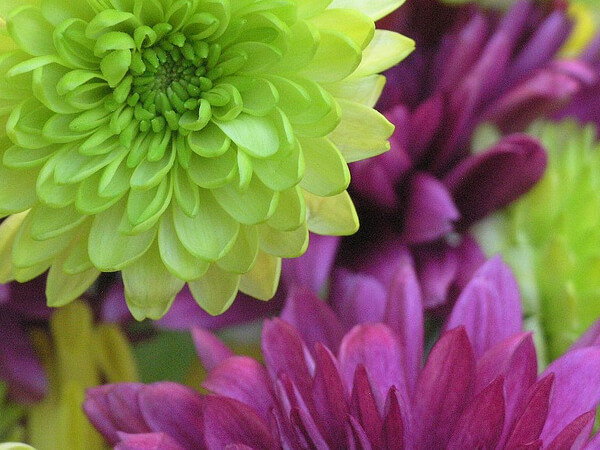 In lieu of flowers, the family suggests memorial contributions to Hospice of the Western Reserve, 1166 Lake Avenue, Ashtabula, Ohio 44004.